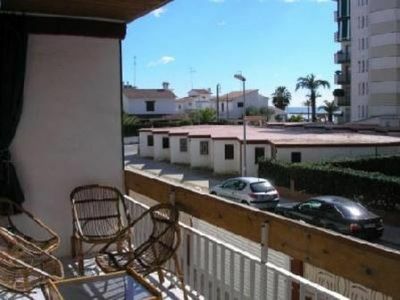 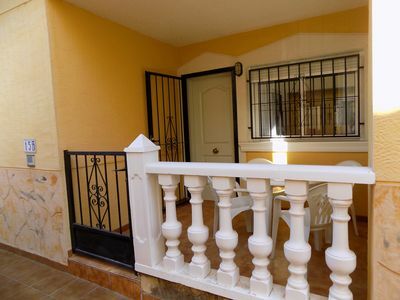 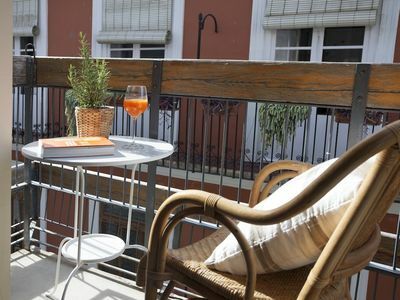 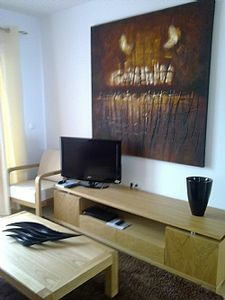 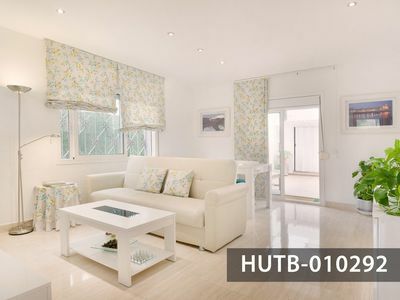 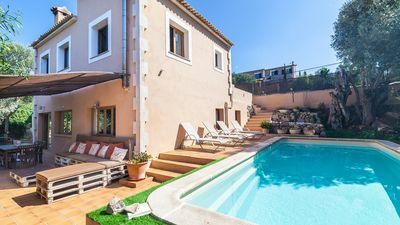 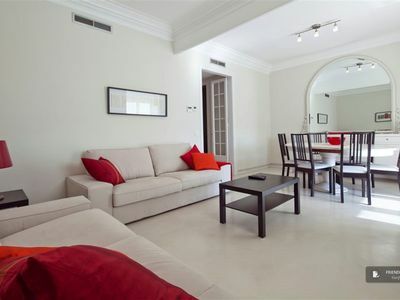 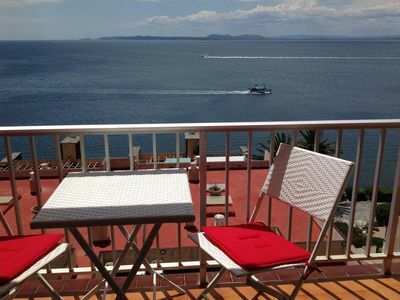 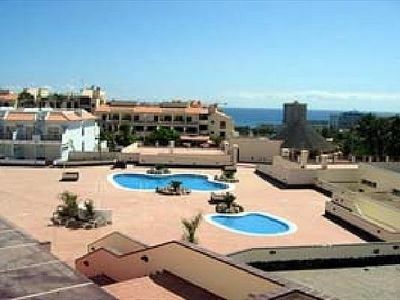 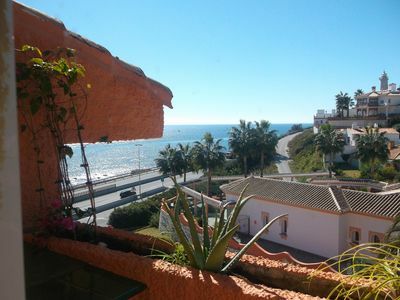 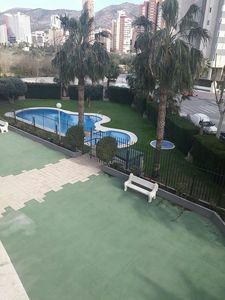 Roca Mar apartment in Sitges with WiFi & private terrace. 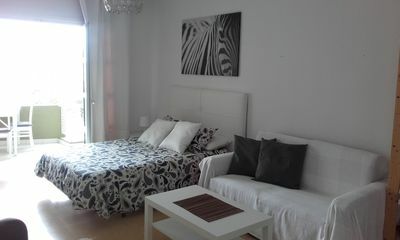 Our apartment Roca Mar is located in the central and beautiful Sitges area. 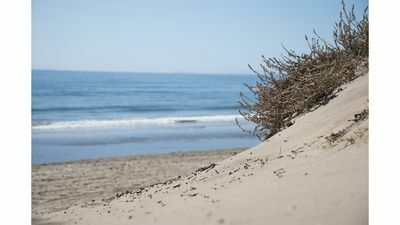 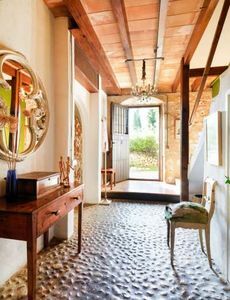 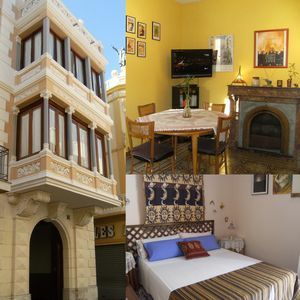 It’s a great place to discover Sitges and a comfortable place to come home to. 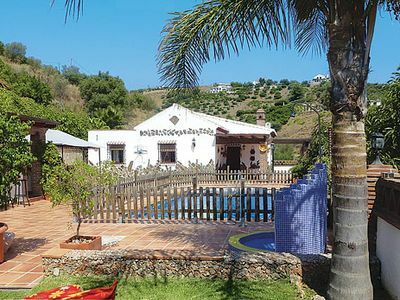 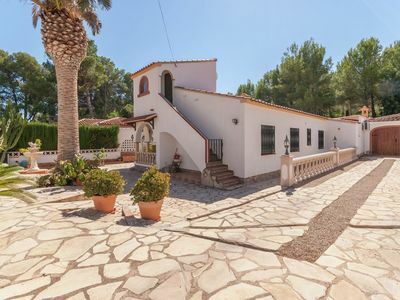 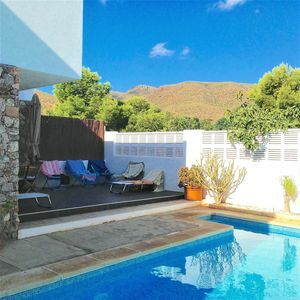 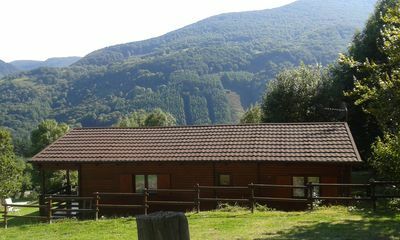 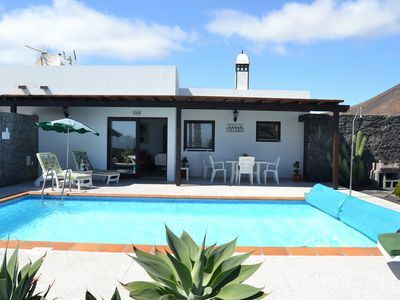 Beautiful villa with private pool ideal families.